Today was extremely hectic. I got the notion last night that I had to go shoe shopping in Enniskillen, even though I knew that we had Grainne’s birthday party on today as well as having Owen and Heather over for dinner, but i just had to go. So off Gia and I went this morning. Thing is, I came home with ten things, none of them shoes. But i am definitely on a shopping high. Yay for me! The party was great fun and i couldn’t resist this one of Reuben. 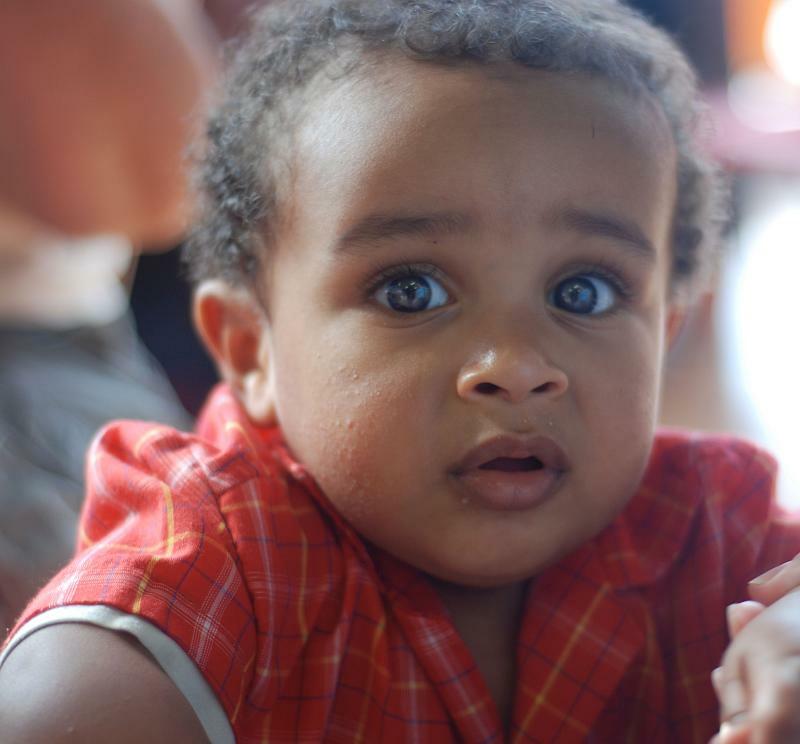 Such a sweet child with gorgeous chocolate eyes, you could melt in them. This is beautiful. I really like the eyes. Your work is incredible.